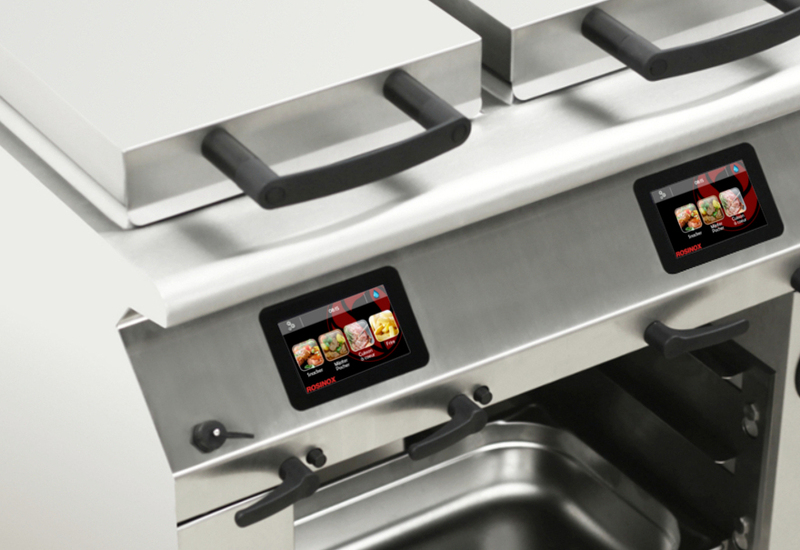 Jestic Foodservice Equipment is set to unveil a host of brand new technology at Hotelympia, including the latest state-of-the-art cooking equipment from Rosinox, as well as the latest innovation from brands such as Josper, Henny Penny, Vitamix and Winston CVap. 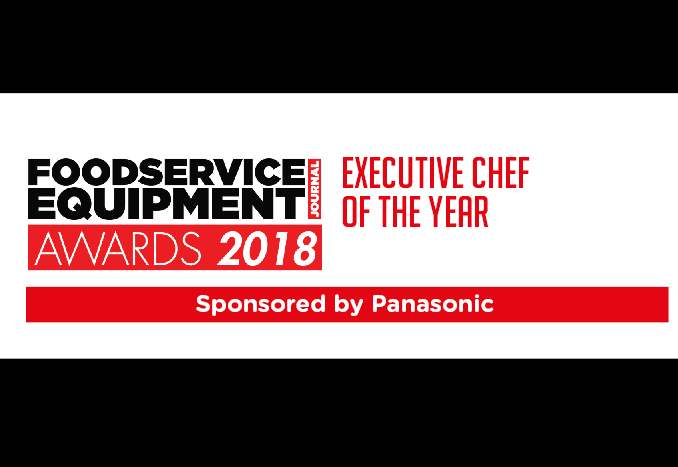 This year, visitors to stand 1720a will experience the power and versatility of the equipment, as Jestic’s own culinary team hosts a series of live cooking demonstrations, while experts are on hand to deliver the knowledge and expertise on the equipment to suit bespoke requirements, specification, installation and use. 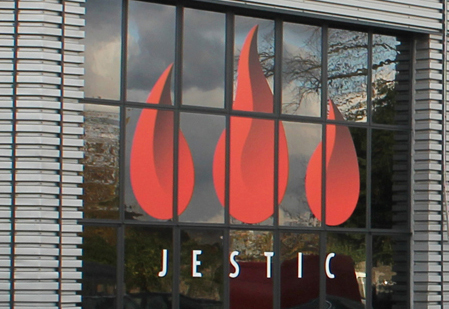 One of the newest brands in the Jestic portfolio, Rosinox will make its first appearance on the company’s stand. Featuring two large, independently controlled kettles, the Dual Chef (pictured below) uses a powerful, flat heating element and a three layer, 10mm thick steel base to generate a uniform temperature for outstanding consistency. 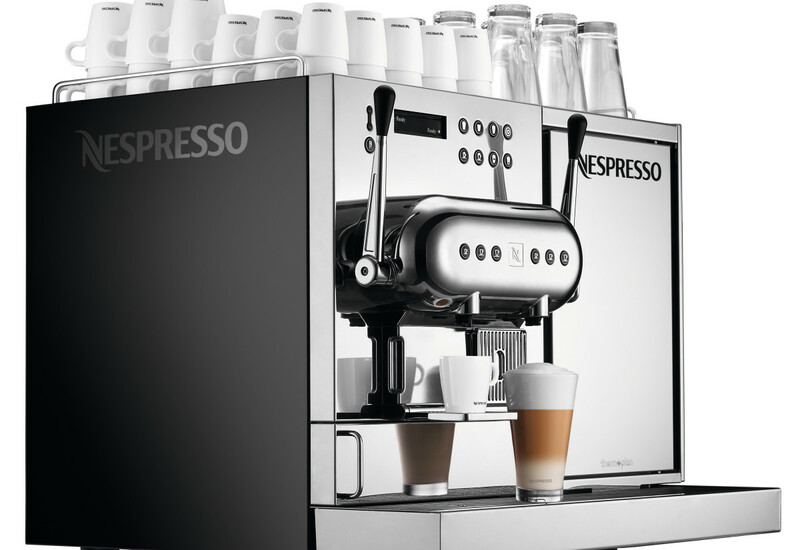 A hinged and balanced double-walled, stainless steel lid, complete with peripheral seals ensures optimum heat retention, while a standard 800mm x 840mm (w/d) footprint, complete with rounded edges, ensures the Dual Chef fits with either your existing setup or a brand new Rosinox suite. 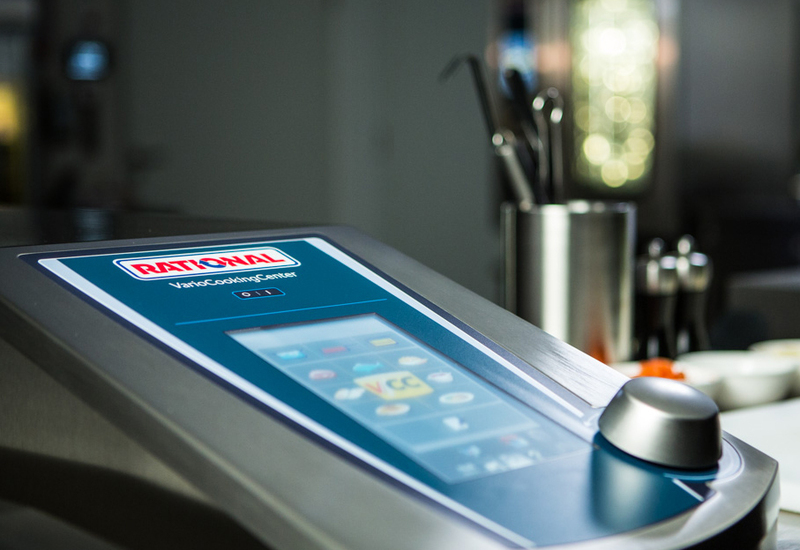 Able to deliver precision cooking, the new Rosinox Dual Chef features two, operator friendly, colour touch screen displays with USB connectivity for futureproofing menus. This interactive control function is ideally suited to chains and groups looking to maintain exacting standards across an entire estate. Regular, efficient cleaning cycles are also taken care of thanks to the integrated hot and cold water connection and internal spout for volume control. With a host of awards to its name, Vitamix will once again be demonstrating the latest in professional blending equipment. 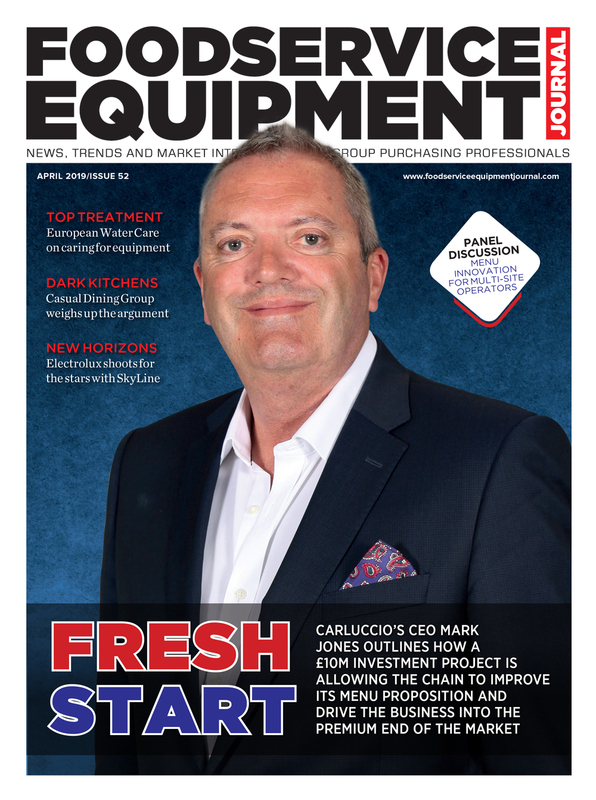 The recently-launched Aeration Container with its unique design for creating delicate blends including emulsions and culinary foams in seconds is likely to be of interest to many. 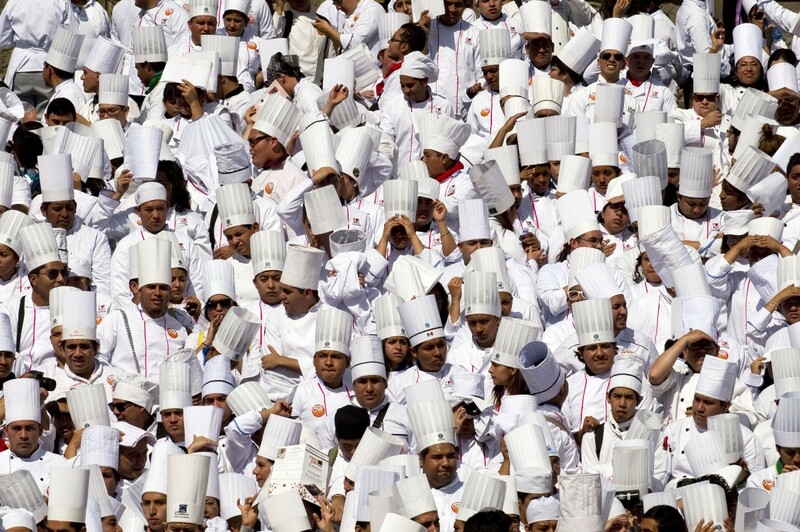 Visitors to the Jestic stand will also see the very latest innovations in frying from leading manufacturer, Henny Penny, famed throughout the world for pioneering the commercial pressure fryer, as well as Josper, where the team will be using charcoal to create some truly exceptional dishes throughout the four-day event. 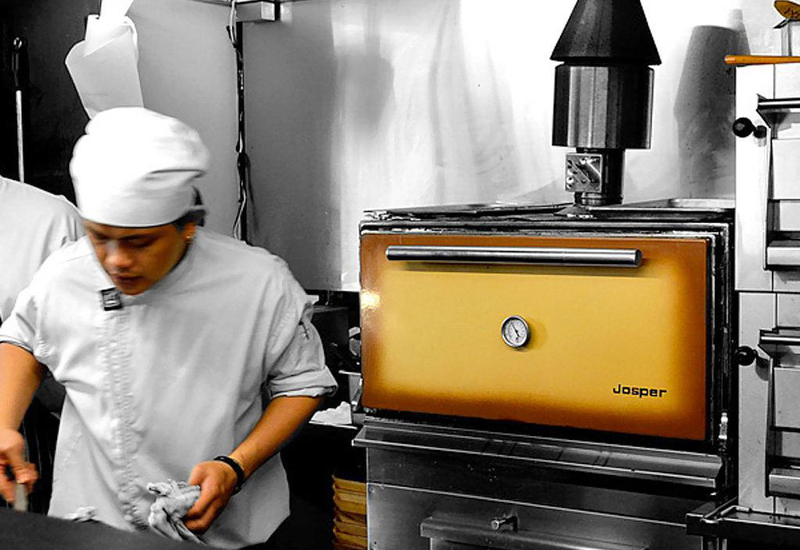 With oven technology having taken major steps forward in recent years, the Jestic stand will house both Wood Stone and Sveba Dahlen appliances. 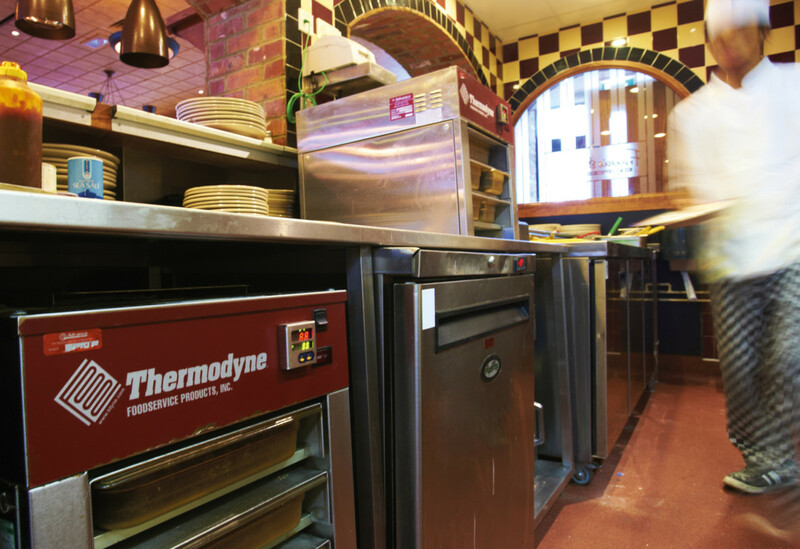 Having installed 15,000 ovens in over 80 countries worldwide, and over 1,000 in the UK alone, Wood Stone offers the ideal combination of front of house design, theatre and exceptional consistency. 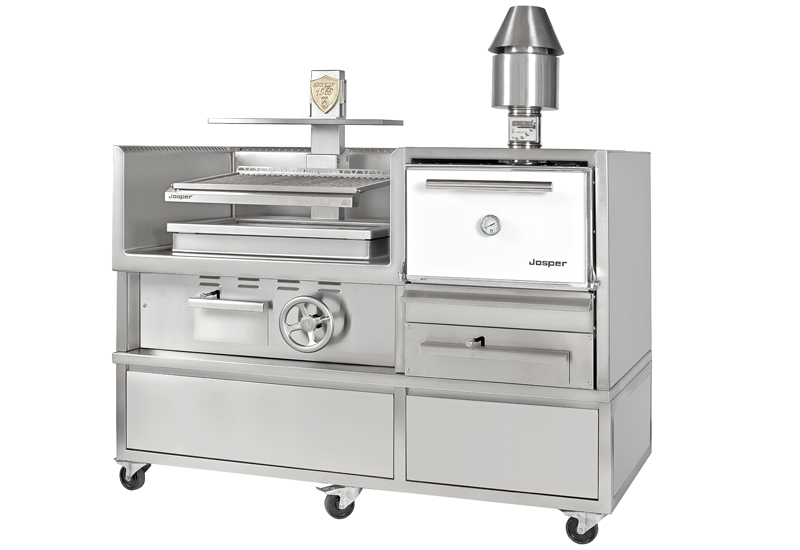 Alternatively, for those looking for the ultimate capacity, Sveba Dahlen leans on a notable Scandinavian heritage to offer a portfolio of bakery and pizza deck ovens with unrivalled build quality, flexibility and enhanced capacity. 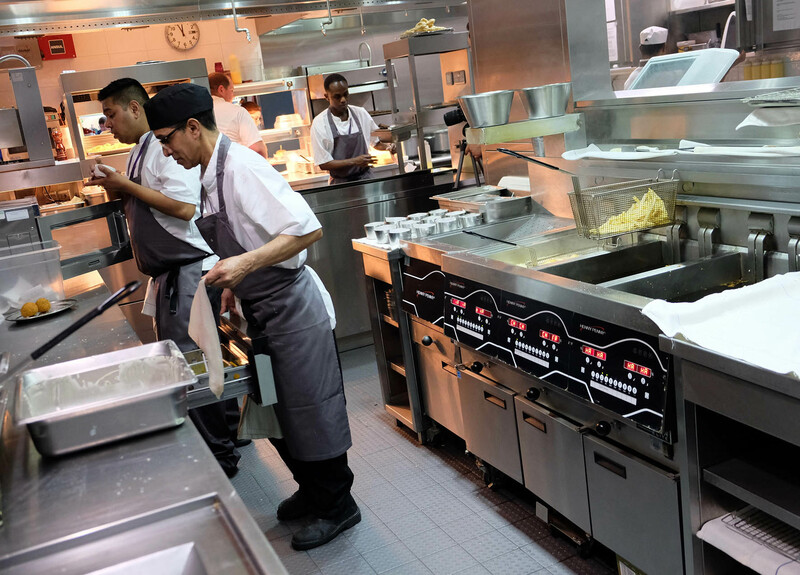 Delivering efficiency to a busy kitchen, the very latest Winston CVap (main picture) and Winston holding drawers will be on show and in use throughout the event. 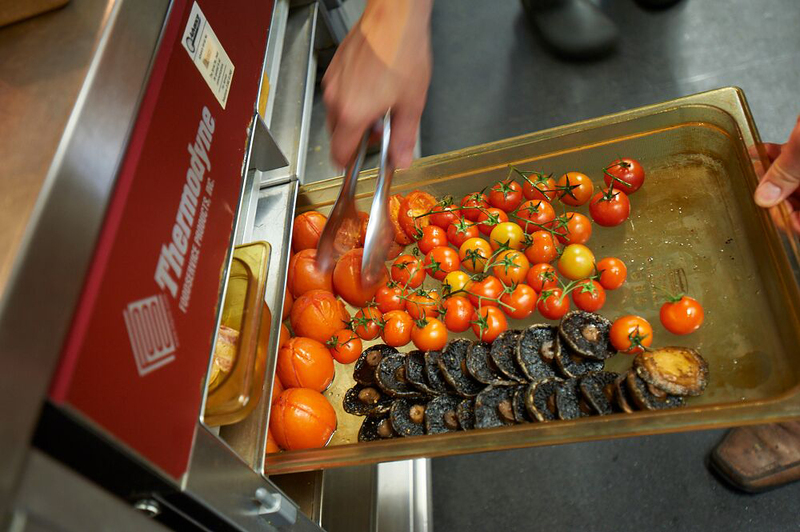 Designed to offer precision control of food temperature, moisture and texture, appliances in the CVap range perfectly preserve the quality of the food. 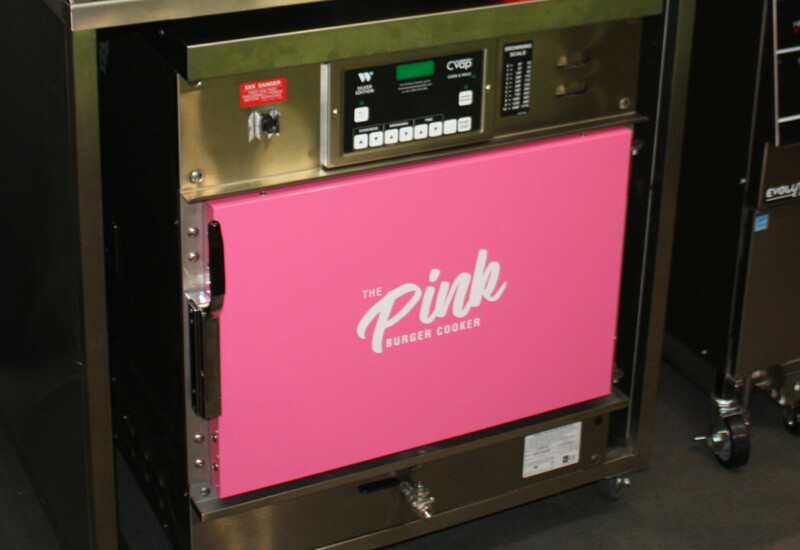 The equipment is ideal for serving high-risk meat products, including the ‘pink burger’ to regulated ‘FSA 6-log 10’ cook times and temperatures. Finally, for those looking for a reliable method of preserving pre-cooked foods, the latest blast chilling and shock freezing technology, designed to deliver consistency, accuracy and efficiency from Irinox is sure to be of interest.